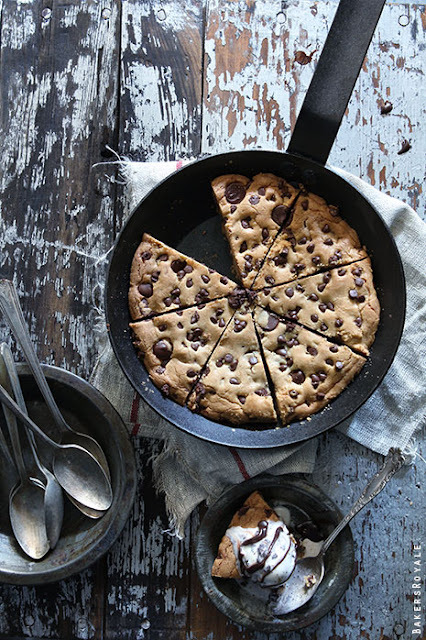 Post gestational diabetes and pre post-baby weight loss diet I am going to need to ge myself a cast iron skillet and eat the entire skillet chocolate chip cookie. Okay, maybe I will share, but I can't promise anything. You can get the recipe for this divine looking skillet chocolate chip cookie over at Bakers Royale.